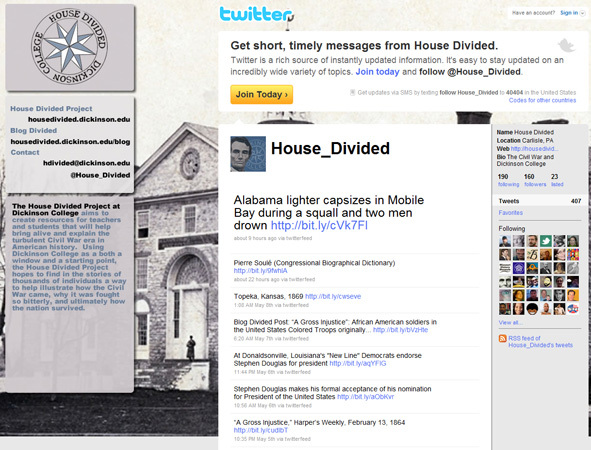 The House Divided Project exists to share resources freely with all engaged teachers and students of any age and from any country. In that spirit, we are promoting our content in social media sites such as Facebook, Twitter and YouTube. 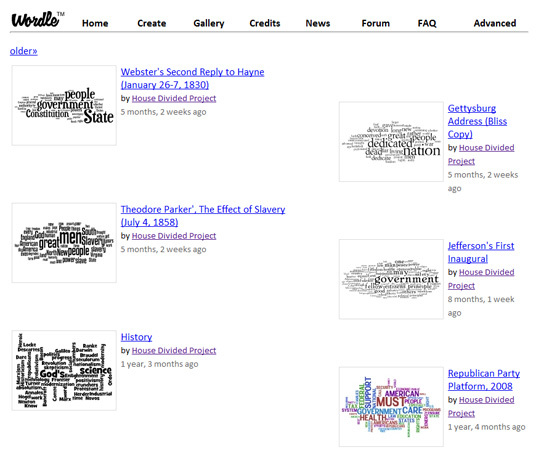 We have posted word clouds in the Wordle Gallery, lesson plans at Scribd, and our favorite bookmarks at Delicious. 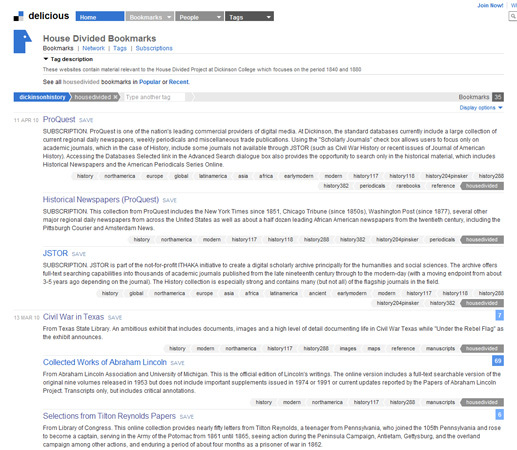 Delicious is a free social site that acts as a bookmarking service. Members can save their own bookmarks online, share with others, and investigate the most popular bookmarks amongst the community. Its most useful service is the fact that users can access their personal bookmarks from any computer at any location. 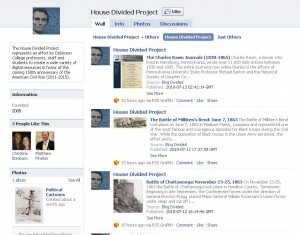 Facebook, which was created in 2004, is a popular social networking website. 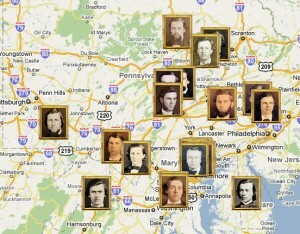 Flickr is a free online management and sharing application. 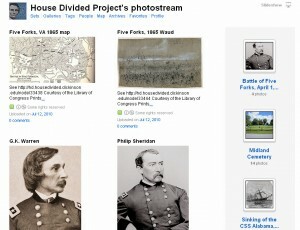 House Divided’s Photostream has several sets of selected images from the project’s main image collection. 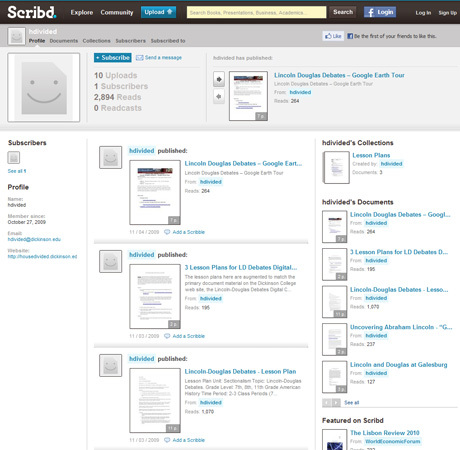 Scribd, which was founded in 2007, is a social publishing and reading site that allows users to share documents. Twitter is a “real-time information network” that was created in 2006. Wordle is a tool that enables users to make analysis of any body of text. Wordle’s swift digital reading provides “word clouds” that highlight the words that appear with most frequency in speeches, essays, or any other writing. Free to download and use, resulting images can be saved, printed, or shared with other users in the Wordle on-line gallery. 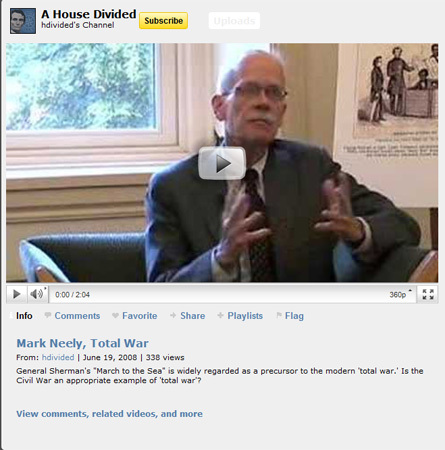 YouTube is the most popular hosting service for on-line video in the world. Founded in February 2005, the service allows for the simple upload and sharing of video clips, either on the YouTube site and through embedding capability across the Internet.